Approximately 70% of Americans report that they are involved in athletic activities and only slightly more than 30% of adults wear eye protection while engaging in sports. The National Eye Institute reports that 90% of sports-related eye injuries are preventable and that 15% of annual eye injuries in the United States are the result of sports/recreational activities. 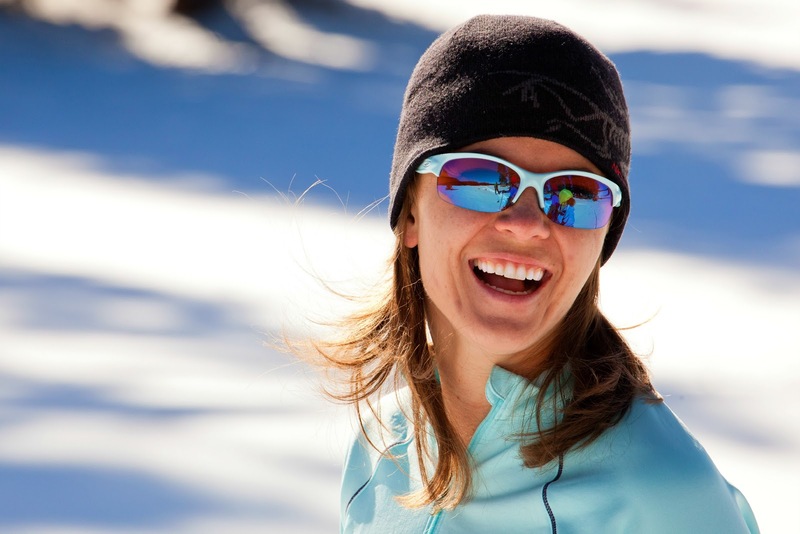 So while you are participating in sports this fall and winter, don’t forget the most important equipment for athletic activities-sports eyewear. So stop in and check out our Oakley and Maui Jim sport collections.